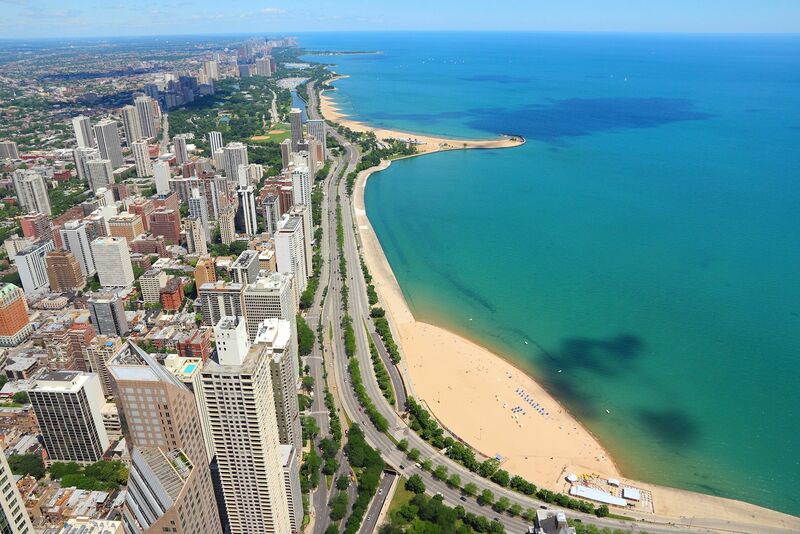 Located in Chicago's Gold Coast, this beautiful building is only minutes from Oak Street Beach, the Magnificent Mile, the Chicago Loop, restaurants, and a ton of great transportation options. If you are looking for a Gold Coast apartment with a lot of space at a great value, you have found the right place! You'll love the apartment's kitchen with white cabinets, white appliances, and dishwasher. Floor to ceiling windows give you fantastic views of Chicago's Loop, and the bay windows offer a wonderful place to relax. Spacious apartment floor plans and walk in closets give you tons of space in these Gold Coast apartments. Enjoy the individually controlled heat and air conditioning. This apartment building includes your heat, air-conditioning, water, sewer and trash in your rent, which really helps your monthly budget in your new Gold Coast apartment.